Each year the aviation community spends over 3 Billion dollars in ground incident repair, also known as “hangar rash.” Hangar rash is not only costly and inconvenient, but it is also avoidable. 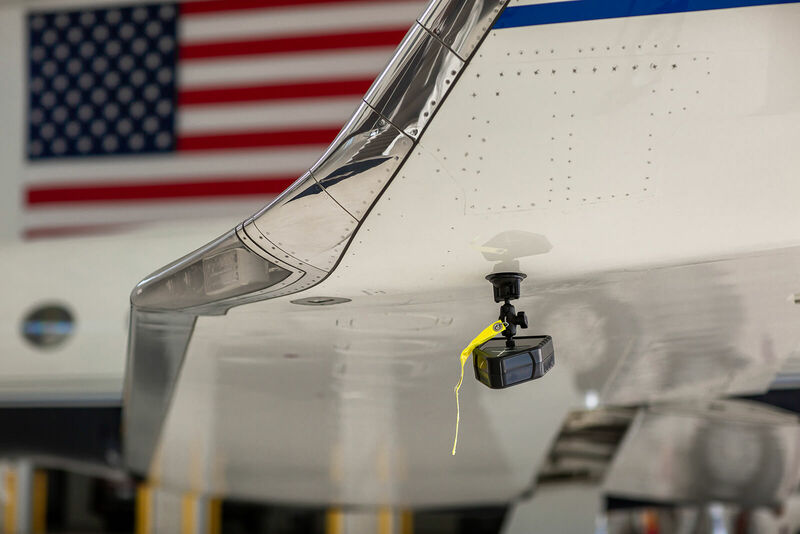 Wingguard’s patented SafeZone Collision sensors give aircraft 360° of protection, virtually eliminating hangar rash. Wingguard’s SafeZone Collision sensors connect wirelessly to the DataHub, which houses a weather proof tablet with intuitive operator interface. This provides operators with visual and audible alerts when aircraft are in close proximity to obstacles.